Alberta spent $27.4 million of public funds on the province's 15 most expensive private schools last year, according to information obtained in a freedom of information request to Alberta Education from a progressive advocacy group. Progress Alberta said that funds that currently go to those private schools could instead pay for six new schools, 109 new playgrounds or 272 teachers' salaries. "Public dollars should remain with public schools, for the greater good," said Barbara Silva, of Support our Students Alberta, a public education advocacy group. One of the schools receiving public funds, Strathcona-Tweedsmuir School, charges between $15,000 and $22,285 per student per year, on top of a $3,500 registration fee for new students, $800 to $1,000 for student uniforms, and $2,570 for busing, among other fees. The school received $3,634,765.42 in the 2016-2017 school year, according to the documents obtained by Progress Alberta. All of the schools listed charge more than $10,000 per year in tuition. Silva said she believes that cutting funding to private schools likely wouldn't have parents clamouring to return to the public system. 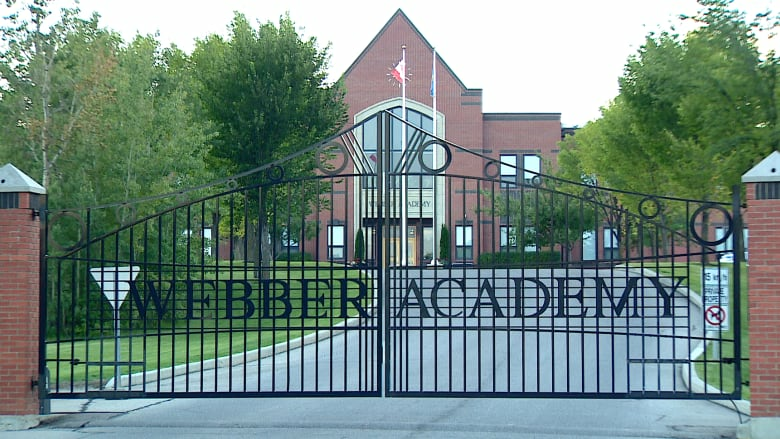 "Especially when you're considering the elite programs, those families are looking for an alternative experience," she said, listing smaller classrooms, more gyms, more comprehensive access to musical instruments, and more expensive and frequent field trips as a few of the perks private school students enjoy. "I think most private school parents are completely unaware that their kids even get public dollars in government funding," she said. But axing funds to the private system would impact more than just the elite schools. 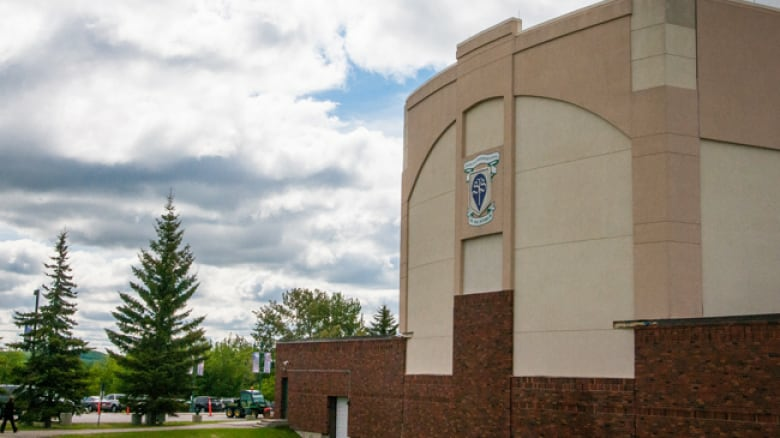 John Jaegersma, executive director of the Association of Independent Schools and Colleges Alberta, said it's a misconception that all private school families are wealthy, as tuition can vary significantly between the wealthy schools listed and others in the private system. "Eighty-two per cent of the families in our schools have a lower household income in Alberta than the provincial average," he said. He also said private schools cater to different cultural and faith backgrounds, as well as learning philosophies like Montessori or Waldorf, that aren't served by the public system. "It's not all about dollars. It's also about equity," he said. "To try and undermine that with a pretentious argument that there's money to be saved, it's pretty unfortunate." She said she'd like to see a shift in attitude toward the public system, and have private students return to public schools. "I think that would pressure the government to fund the system even better," she said. Stephen Magusiak, a volunteer with Progress Alberta, visited the Alberta Teachers' Convention in downtown Calgary on Thursday to collect signatures on a petition calling on the provincial government to stop funding private schools. He said that the rationale that private schools exist to cater to students that slip through the cracks isn't valid, as the funding could enable public schools to help those students and reduce large class sizes. "It should not fall on the private sector to take care of special needs students and the like," said Magusiak. "Hopefully with $27 million a year in funding a year freed up, more attention could be paid to special programs." An earlier version of the story contained a line referencing statistics that CBC has not verified, so we have removed it.